Have you realized that your "proven" sales techniques are not working, or at least they could use a little help? 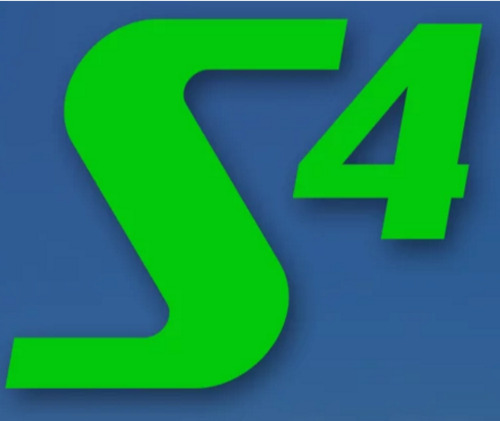 S4 is a FREE 2-hour taste of what most people running businesses don't know about business, and these keys alone will improve success. Popular with MBAs and business professionals as well as mom-and-pop start-ups. What you learn for free in 2 hours will change what you knew about business forever. Josh Tolley will be giving a pro-bono S4 seminar for 2 hours in the Concord Mills part of Charlotte, NC. This is worth thousands of dollars, however Josh not only wants to empower businessmen and women for free to give back to the community, but also wants to include real people in his next book S4 about how businesses can change from standardized and simply existing to really thriving. Participants in this event will be part of his next best seller. Bring your questions and problems for world-class advice and for follow-up information. RSVP because space is limited, but if your business needs to improve from even the slightest to the most, this class will do nothing but good for you! Ask anyone who's been to a seminar why Josh's material is like no other sales training you've had, hands down!